An indigenous schoolgirl was repeatedly failed by the system meant to help her in the years leading up to her death, a Canadian children’s advocate says. Tina Fontaine’s death renewed calls for an inquiry into missing and murdered indigenous women and girls in Canada. 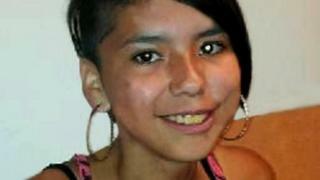 Her body was pulled from Winnipeg’s Red River on 17 August 2014, a week after she was reported missing. A new report has found that she was often unable to access services despite clear indications she needed support. 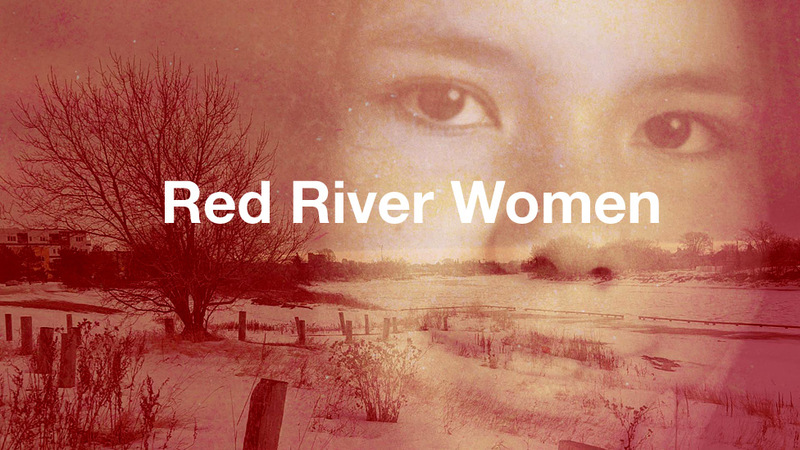 The teenager’s 2014 death sent shockwaves through the city of Winnipeg and galvanised support for the better protection for indigenous women and girls. The 15-year-old’s body was found in the river that runs through the city, weighed down with rocks and wrapped in a blanket. On Tuesday, Manitoba child and youth advocate Daphne Penrose released a long-awaited report into Ms Fontaine’s life and how her case had been handled by various provincial agencies. “Throughout her life, Tina needed an array of services from child and family, education, victim support, law enforcement, health, and mental health systems,” Ms Penrose wrote in her 115-page report. Ms Penrose’s report indicates that Ms Fontaine grew up in stable and loving home on the Sagkeeng First Nation, north-east of Winnipeg, from the age of five, living with her great-aunt. But following the violent death of her father when she was 12, she began to struggle. The report found the sadness caused by his sudden death “grew and expanded until it began to manifest in difficulty at school, experimentation with drugs and alcohol, running away, increasing violence, and being sexually exploited by adult men who preyed on her”. But the schoolgirl was never provided with a single counselling session or cultural healing services in the wake of his death, “despite ongoing assessments and recommendations that this was a critical need in her life”. Ms Penrose issued five recommendations to address “a number of gaps across these public systems” highlighted in her report. In February 2018, a jury acquitted Raymond Cormier, who had been charged with second-degree murder in her death. In 2016, Canada launched a multi-million dollar inquiry into missing and murdered indigenous women and girls in the country. The final report from that inquiry is due later this spring.